Automotive 'phantoms' don't get much better than this, in my opinion. Well okay, it's not quite a phantom as it is factory built, but they were never available for sale. 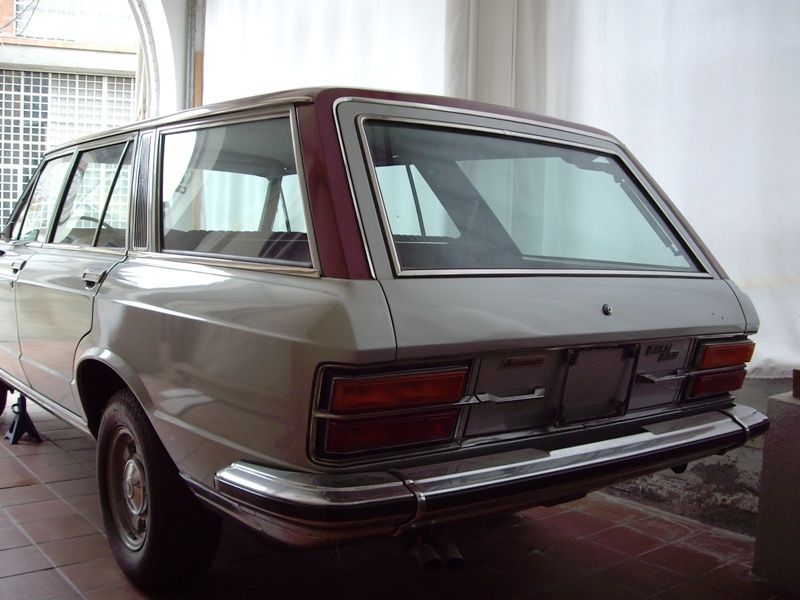 This fine specimen is a Fiat 130 Familiare, a car designed and built by the Fiat Style Centre, specifically for Giovanni and Umberto Agnelli, as personal transport. 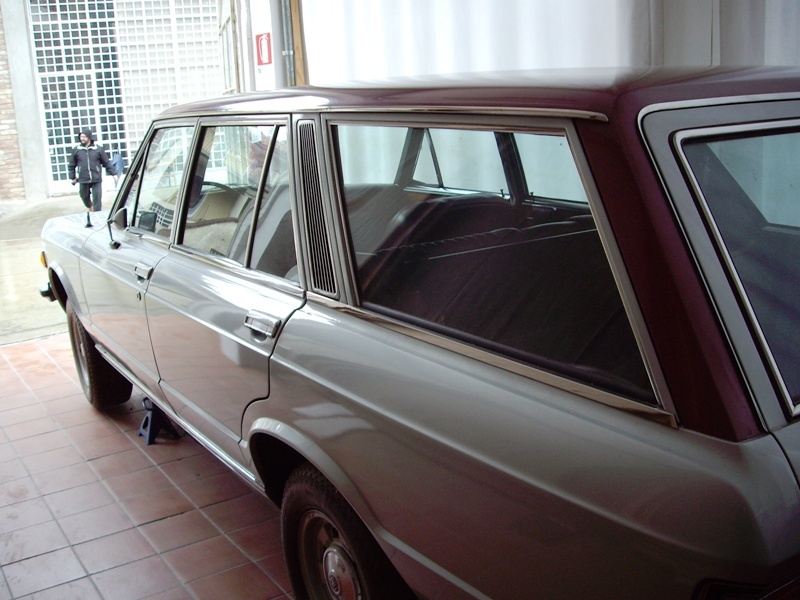 Based on the 130 saloon, it was built by Officine Introzzi, an obscure coachbuiler based in the town of Lipmono, near Como; a company that can be roughly compared to Farnham or Coleman Milne in the UK, as they offered hearse and estate conversions on contemporary saloon cars. Its a rare beast; only four were ever built. 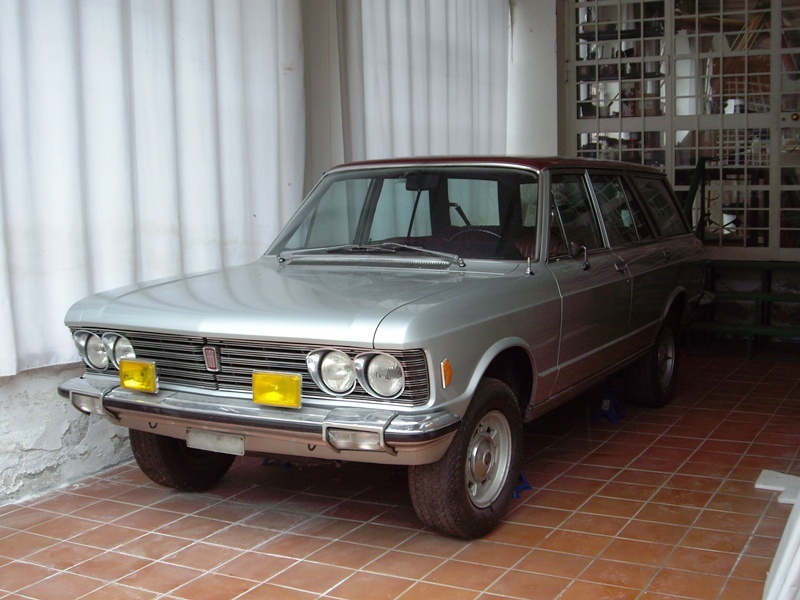 Gianni's Familiare was characterised by the large wicker basket mounted on the roof rack and wood-panelled seats on the tailgate and side of the car; very much in the mind of American 'woody' station wagons. Umbertos was a little plainer, finished in a cream colour with a bronze roof. The third one apparently has a metallic green roof, but little seems to be known about it, which leads us to this one here. It was given as a gift to Guido Nicola, a famed art restorer as a thank you for his work over the years for the Agnelli family. 'When you start driving on the hill of the Alto Astigiano you start to meet so many marvellous things for every kind of taste. Good restaurants, good wine, beautiful landscapes and marvellous artworks. Not only for the presence of the ancient Vezzolano Abbey or Castelnuovo Don Bosco, but, above all, for the presence of one of the most famous family of artworks restorer in the world: the Nicola family. I had the pleasure to meet them some years ago, and, above all, I had the privilege to visit their artwork atelier set in Aramengo. 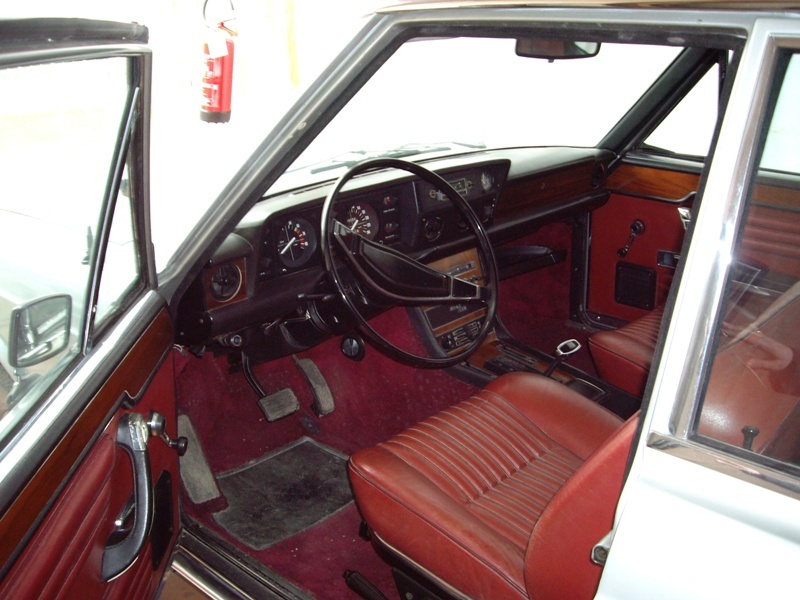 For many years the Nicola’s family has owned one of the four Fiat 130 SW. They own the one with red metallic roof and silver grey body. It was donated by Giovanni Agnelli to the forefather of Nicola’s to thank him about his adroitness. He made a lot of artistic restoration for Agnelli’s dynasty. I thank Nicola’s to gave me their 130 to permit me to describe and show to you. Considering all the 130 SW that we know (wooden roof, beige roof, green roof and red metallic) this is the one with the lowest chassis number: 6612. This fact suggest to us the idea that she’s the first one to be produced by Centro Stile Fiat. 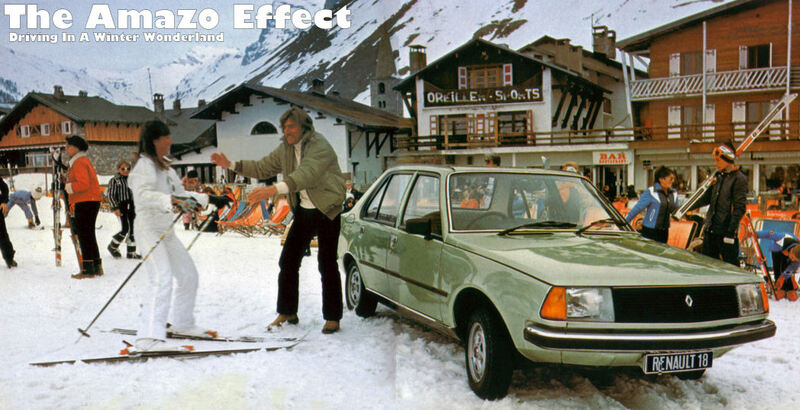 The 130 2800 reached almost 6000 units, that means that a chassis number 130B is so low it was produced in the middle of the end of '71 and the beginning of '72. 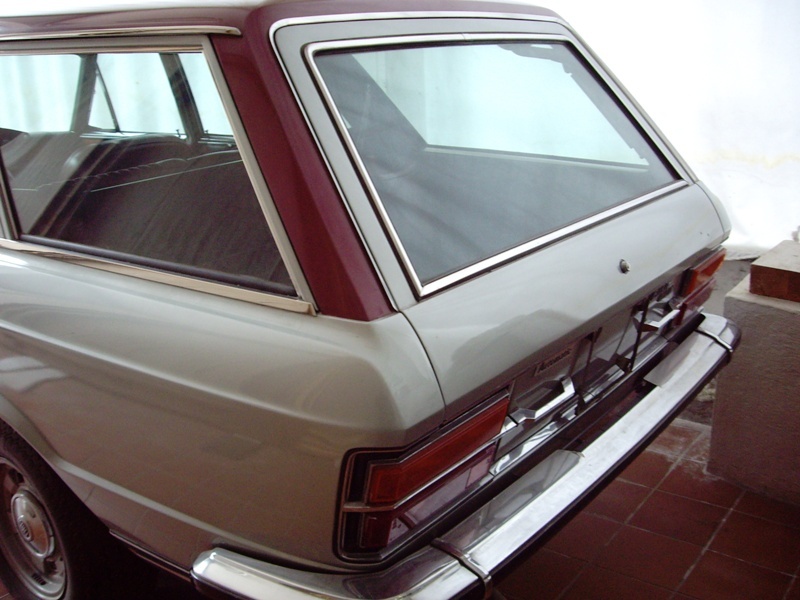 This SW is different from the saloon from the end of the rear doors; two air vents, parallel to the rear windows, plus two long and third windows create the basis for the longer roof. The red metallic roof descends to create the aperture for the enormous (and very heavy) tailgate, which has two big handles either side of the number plate holder to assist its's opening, plus two air pistons placed near the rear windows. The shape is globally massive, but very spinning at the same time; the style and the elegance are beyond words. This 130 has 2 big front fog lights. 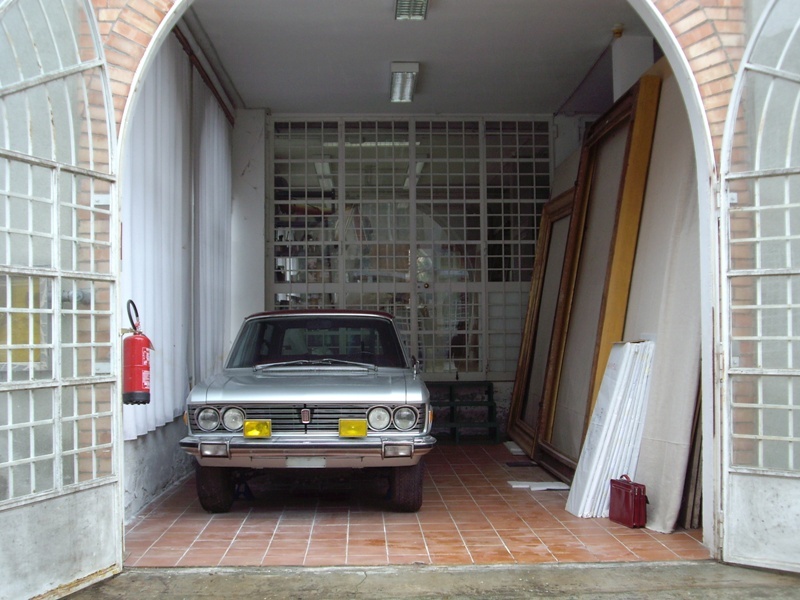 If the exterior differences are clear, the interior surprises are so many. 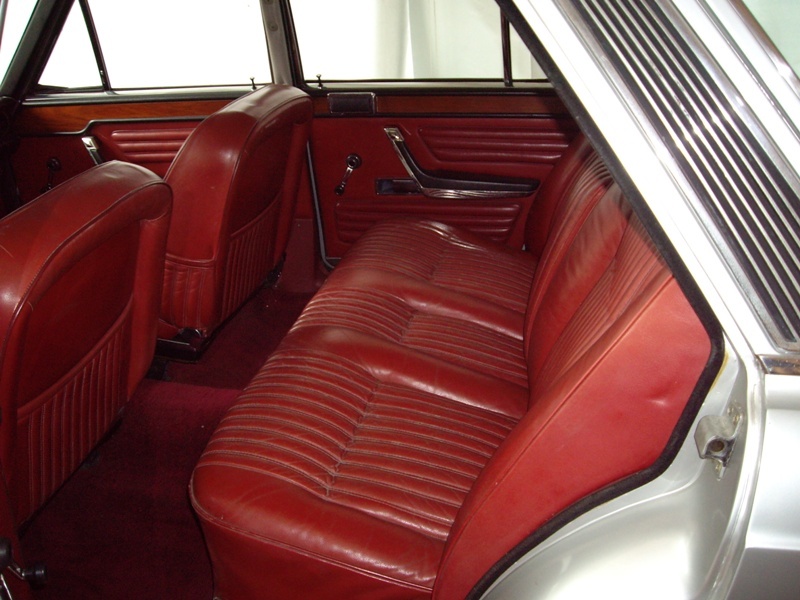 The front of the interior is quite similar to the saloon; red leather, automatic gearbox, manual windows and original Voxon radio. But from the rear seats back, all the funny and curious differences appears. A red handle on the left permits to raise the base of the seat, and other two black handles permit to move the squab. Can you imagine how much space there is for luggage? A wide, open and flat luggage area all covered by a dark red carpet. 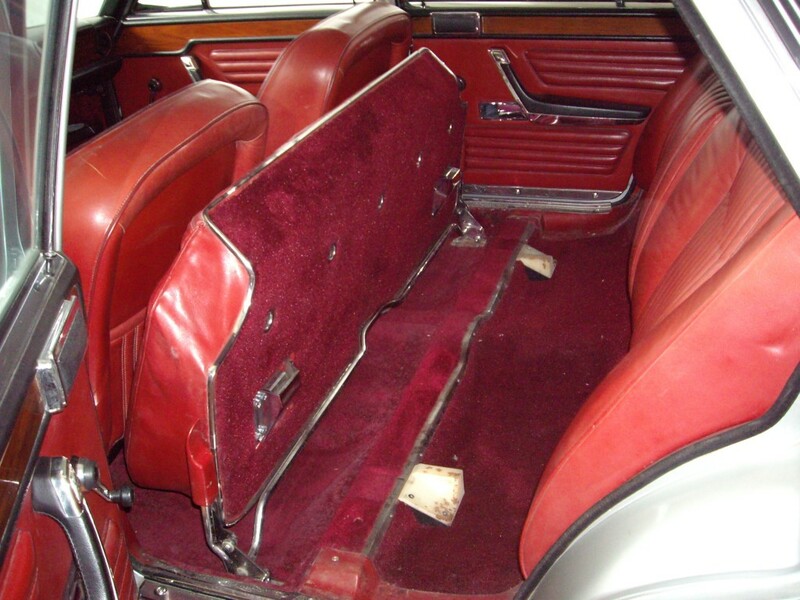 And here we find another touch of elegance; a leather covered band could be stretch from a column to the other of the trunk to protect the passengers from the risk made by the movement of the luggage. 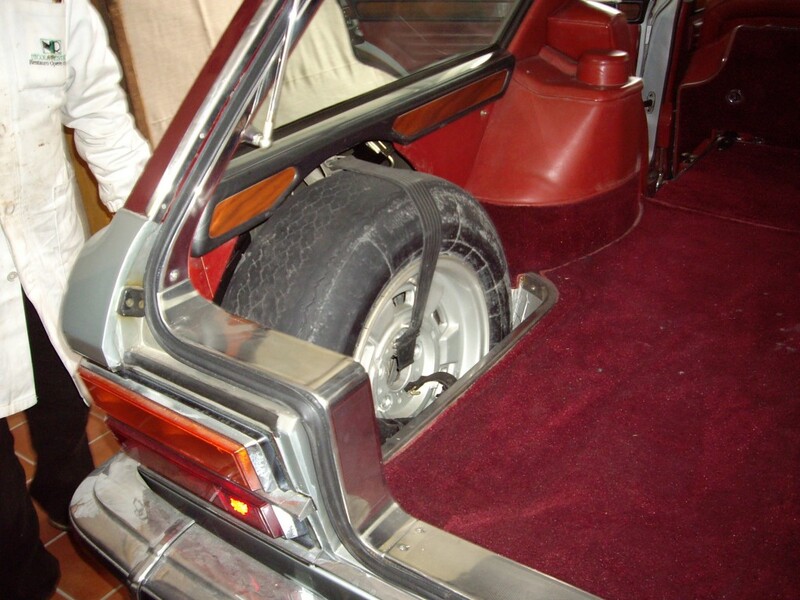 The spare wheel is placed like the berlina, but it’s covered by a leather rigid cover. 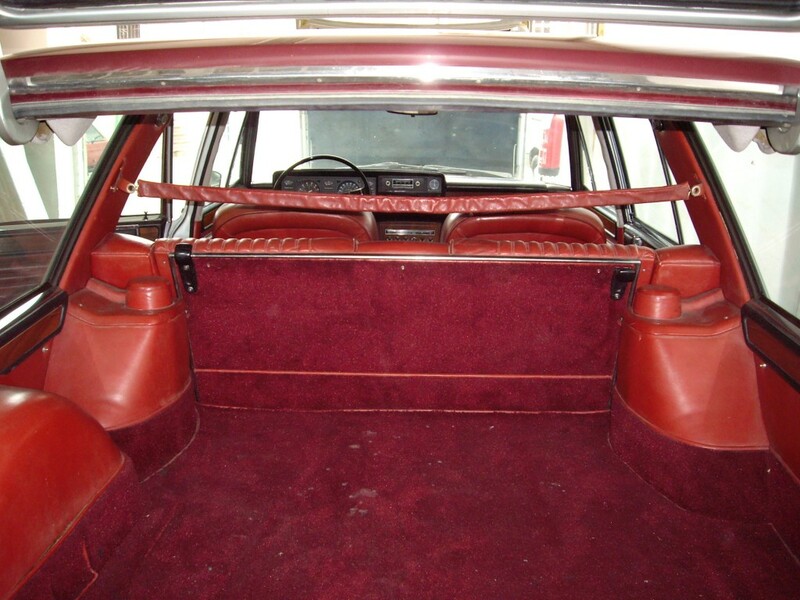 Red leather and carpets are king and queen inside this wheeled masterpiece.